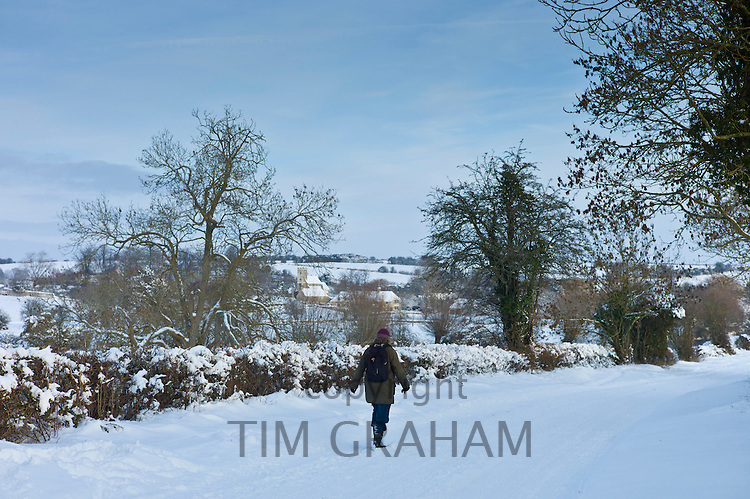 All images copyright © Tim Graham. All rights reserved. Unauthorised usage is strictly prohibited. See Licence Agreement on checkout.